Compost is essential in a vegetable garden and a great way of reducing your waste footprint if you are trying to live a “greener” existence. 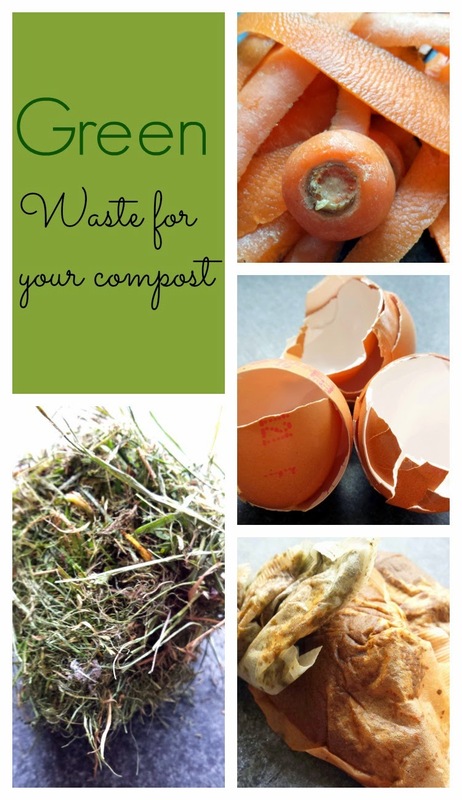 I have been composting properly for about three years now and over that time I have learned a little about what you can and can’t put in your compost pile. So here are 50 things you can compost today. The “greens” are usually moist and nitrogen-rich and break down quickly. 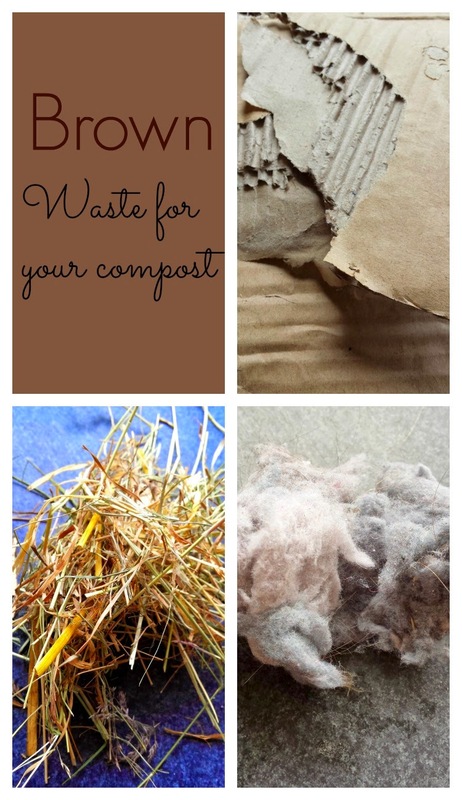 The smaller you break things up the quicker they can decompose, turning your pile frequently is essential and if it gets too damp add lots of “brown” to balance things out and hopefully by next summer you should have gorgeous compost for your vegetable garden. 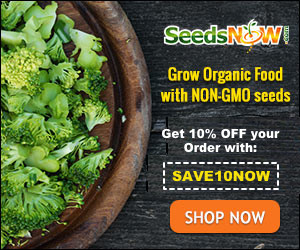 If you enjoy learning more about the garden check out Organic Vegetable Gardening Posts on Snapshot and Snippets for all your gardening needs. Or you can sing up for Snapshot and Snippets weekly newsletter full of exclusive recipes, organic living tips and gardening and you will receive my Free Gardening Printables. so so helpful- thanks for the printable! Just stopping by from the Say G'Day link party. Good post! We are faithful composters coming up twenty-five years now, and it has improved our garden tremendously. Thank you so much for the list. It will definitely be going into my gardening journal. Awesome list! Pinned and printing! 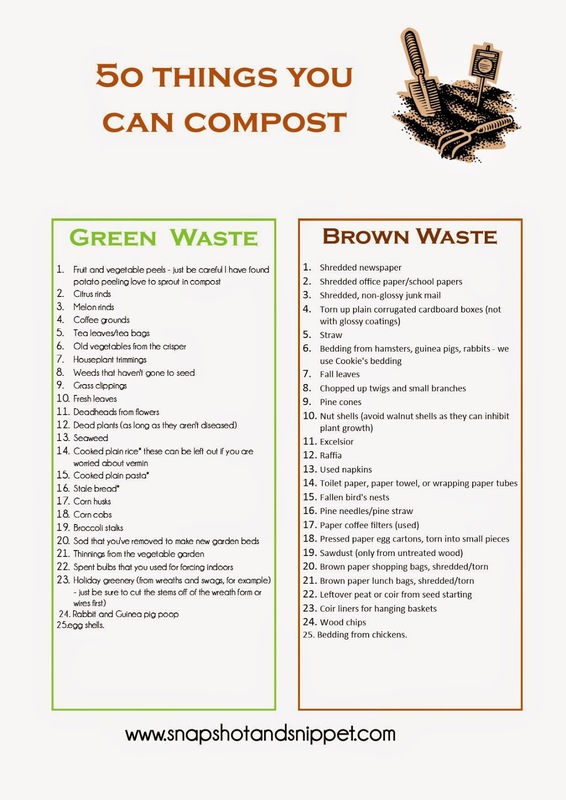 I tried composting last year, didn't quite get it so this list will help! Composting is something that I have wanted to start here. I feel so awful tossing all my vegetable and fruit scraps in the garbage. My mom has offered to bring a trailer-load of soiled bedding and manure from her ranch so I can compost it! Great advice here Amber. I've just pinned your post and it is also on my Pinterest Page on Facebook. Thanks for sharing at the Say G'day Saturday Linky Party! I did not know you can compost so many things. Is it true that if I add egg shells to my garden it will make it more healthy?